The majority of the furnishings in my home have been painted at one time or another. Every once and a while, I choose to leave something as is, shocking, I know. Such is the case with my little green cart. Hello everyone, I hope you all had an enjoyable summer! I would like to think that this has been one of the more enjoyable summers by far. I don’t know if it is because the kids are older or if I am just learning to sit and just enjoy the time we spend together. Our days were filled with trips to the pool, swimming lessons, cookouts and home projects. This is my Summer Progress Report so to speak, to give you a glimpse of what we have been working on and why I have been MIA these past few months. If you prefer modernism, impressionism or abstract, there is art out there for everyone…..in your local thrift store or consignment shop. Personally, I don’t have a favorite, as long as it puts a smile on my face, and doesn’t cost a fortune, I love it. 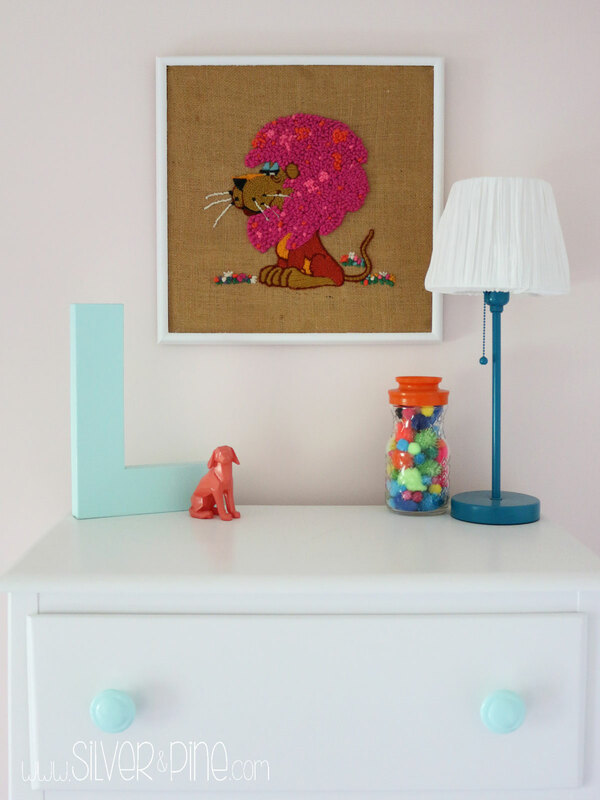 Recently, I have had great luck finding art at my local secondhand stores and wanted to show you an easy way to makeover thrifted art. I like to creep around during spring and fall clean up and wait for the perfect little piece of unwanted furniture that I can rescue and call my own. There is so much good stuff out there just right for the picking, like this chair for example. Today, I am sharing my curbside chair makeover.